If you are searching for an immigration attorney free consultation in Pasadena, California, Nelson and Associates can help. Located on East Colorado Boulevard in Pasadena, California, Nelson and Associates specialize in immigration law. 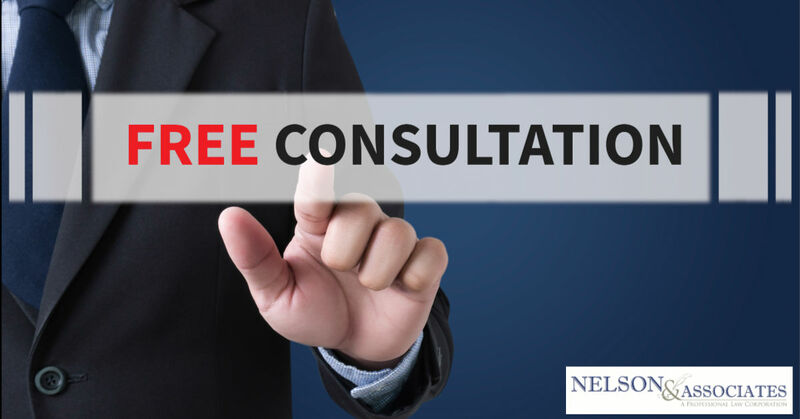 Why is it important to seek out an attorney like Attorney Nelson who offers a free consultation to his clients? That’s precisely what we’re talking about today! When hiring an immigration attorney, you want to select an attorney who not only understands your case but who feels confident in their ability to handle that case for you. There is nothing worse than an attorney taking your case and then you realize that they actually have no idea how to handle a case exactly like yours. You always want the best representation from your immigration attorney and that means selecting an attorney who has experience with your type of case in the past and who has all the facts before taking up the position as your attorney. Of course, you always want the best attorney for the job and that doesn’t always mean choosing the attorney who is nicest to you as your representative. With that said, though, you always want to choose an attorney who you personally feel comfortable with. Feeling comfortable with your attorney can involve many different criteria, so it’s important to look at these questions and answer them privately after your free consultation. Could you understand the attorney you met when they spoke or did they have an accent you had trouble deciphering? It’s crucial that you understand your attorney clearly. Did the attorney you met make any inappropriate comments or comments that made you feel uncomfortable? You want a knowledgeable attorney but not if it comes at the cost of feeling uncomfortable working with them. It’s also important to note that if any attorney makes comments that are unprofessional, you should contact your local Bar Association and discuss your concerns with them. Do you feel that the attorney whom you met had a good understanding of your case and what you need from them or did they seem confused? Your immigration attorney should be crystal clear on what you need from them and you should feel confident that they can help you with your case. Was the attorney that you met clear about how they could help you and what you would be expected to do to help yourself? It’s important that you and your attorney both understand the expectations of you when you begin working together and that you each are prepared to meet that commitment. Did the attorney you met clearly explain their fee structure, any retainer you would be expected to pay, and an approximate cost for your case AND did they explain how you would be expected to pay that? For example, do they offer payment plans? Do they take cases on a contingency basis, if so, do you understand the details of how this attorney’s office works with these cases? Does the attorney that you met with seem well organized or did their practice seem unorganized and like they would miss deadlines that are important to your case? Don’t mistake a busy cluttered attorney office for an unorganized one, attorney offices are always “on the go” with multiple cases at one time, but if, for example, a secretary buzzes in while you are consulting with your attorney and lets the attorney know that they have missed a deadline for another case, this is a sign that you shouldn’t feel comfortable with that attorney on your case! It’s always important to have clear communication with an attorney in any working relationship, but it’s particularly important when you are working with an immigration attorney. There is often a language barrier between immigration attorneys and clients that must be overcome and that is very difficult to do via phone or e-mail. For example, it’s very easy to misunderstand a spoken word on the telephone and that one misunderstood word can mean a world of difference to your case and your potential attorney’s ability to work your case. Another thing to consider is whether or not you need the assistance of a translator when consulting your potential attorney. If you do need a translator, you can imagine how difficult it would be to have you, your attorney, and your translator on a single phone call or e-mail correspondence. It’s much easier to work with your potential immigration lawyer and your translator when you all three meet in person. A note about translators: Here at Nelson and Associates we have translation services available, but not all immigration attorneys offer this type of service. When you call or e-mail to make an appointment for your immigration attorney free consultation, be sure to ask whether the law office has any translators available to assist with the consultation if your English skills are not ideal. If the attorney’s office tells you that they do have translation services available for your free consultation, be sure to ask if they provide translation into your native language and if there is a fee for the service. If the law office does not have translation services on hand, look into your own translator. Do you have a family member or friend who can translate for you? If not, consult your local embassy and ask about their translation services to obtain a referral to a reputable translator. You can always ask the attorney office you will be visiting if they can refer you to a reputable translator! It may seem unnecessary to have a translator present during your free consultation, you may even be worried about that translator having access to your personal and private information by being present in your attorney’s office with you, but keep in mind that a reputable translator will always act professionally and keep your confidences. Plus, your attorney simply won’t be able to help you if they don’t understand what you need from them or if you don’t understand what they need from you. Your Free Consultation With Your Immigration Attorney Gives You an Opportunity to Ask Questions! This is your chance to ask questions! Ask as many questions as you can and clarify anything that you need to clarify while you are meeting the attorney for your free consultation. This will give you a better opportunity to determine if this attorney is the right choice for you and if they can even help you with your case! 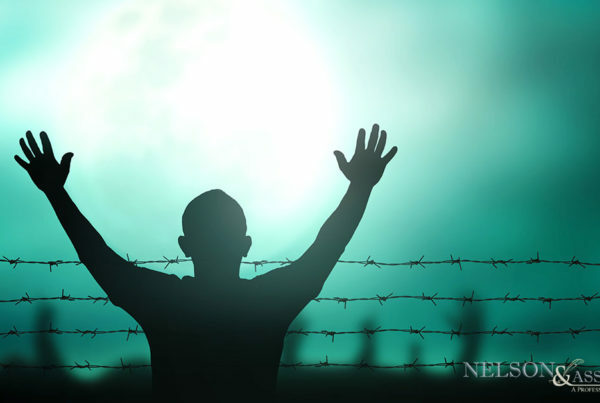 Get Your Immigration Attorney Free Consultation With Attorney Nelson Today! 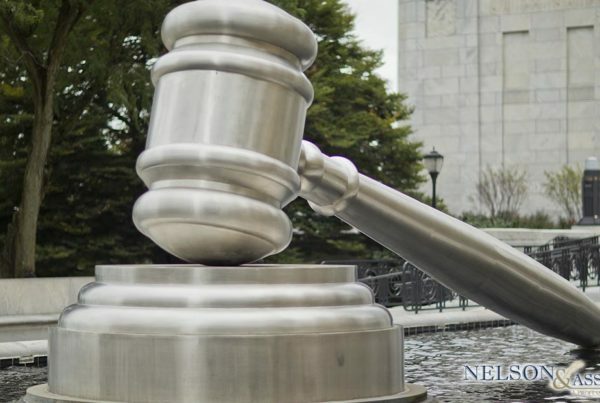 If you are located in Pasadena, California and in search of a reputable attorney free consultation, contact Nelson and Associates today at 626-683-3451 or through the online contact form located here. 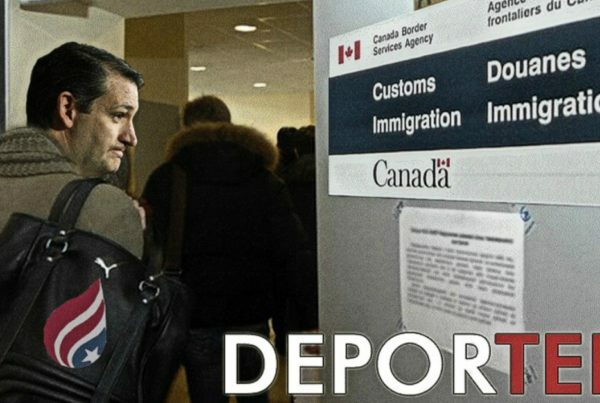 Previous PostImmigration Attorney San Jose: Is Your Attorney Reputable?